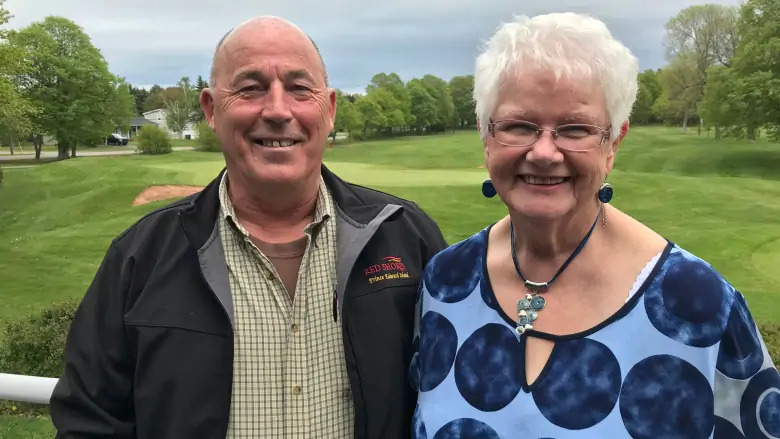 Doug Curtis left school at the age of 14 without learning to read or write, but more than 40 years later he has been recognized for his achievements in literacy. Curtis and his tutor Margaret Knox were presented with awards by the P.E.I. Literacy Alliance on Sunday. Listen to the full CBC interview below.